Well, BSNL (Bharat Sanchar Nigam Limited) has stepped into the tariff game again. 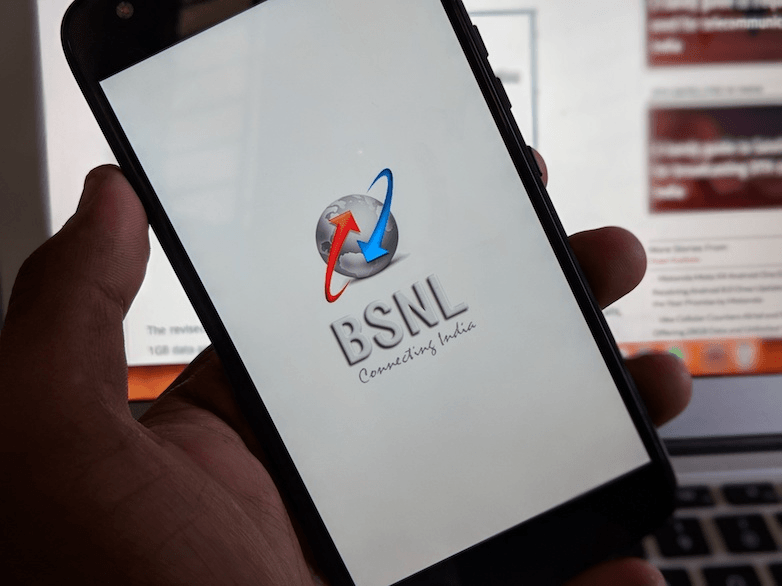 After being out of sorts for a couple of months, BSNL has revised its entire tariff portfolio starting from the Rs 186 plan to BSNL Sixer 666 plan. These new changes will be effective from January 15, 2018. Overall, BSNL revised six tariff plans- Rs 186, Rs 187, Rs 349, Rs 429, Rs 485, and Rs 666. And these plans are now on-par with incumbent telecom operators tariff plans, especially in-line with Jio’s recently introduced packs. BSNL has revised its entry-level Rs 186 and Rs 187 tariff plans. Both the plans now offer unlimited voice calls, 1GB data per day, and 100 SMS per day for 28 days from the date of recharge. Earlier, the Rs 186 plan used to offer just local and STD calls in the home circle, but now, both the plans are offering similar benefits. The unlimited calls include both home and national roaming calls. Next, on the list, we have the Rs 349 and Rs 429 packs from the state-run telco. They both offer the same unlimited voice calls, 1GB data per day, and 100 SMS per day. But the validity differs. The Rs 349 plan is valid for 54 days while the Rs 429 gives benefits for 81 days. Lastly, we have two long-validity plans for the government-owned telecom operator. BSNL’s Rs 485 tariff plan which recently got a validity reduction has now been revised to offer 1.5GB data per day and that too for 90 days from the date of recharge. BSNL, a few days ago revised the Rs 485 tariff plan to offer 1GB Data per day for 74 days. It’s good to see BSNL reacting in such a quick time. And finally, we have the Sixer 666 tariff plan. This is one of the best plans from BSNL’s house right now as it gives 1.5GB data per day, unlimited voice calls and 100 SMS per day for 129 days. Yes, you heard it right, this plan offers benefits for 129 days from the date of recharge. So these are the tariff plans from BSNL, and they’re now in-line with private operators plans. Unlimited voice calls in roaming are not applicable to Mumbai and Delhi because BSNL is not operating in those circles. Note: PV plans will be limited to some circles only such as Jammu & Kashmir, Assam, etc. Xiaomi Redmi Note 4: Should You Buy the 2017’s Best Selling Device in 2018? Anyone facing problem with Jio West Bengal ?